Coda has projects in six states, but California is where demand charges, incentives and solar align for energy storage. Coda Energy, the once-bankrupt EV startup that’s turned to the batteries-for-buildings business, is quietly building up a portfolio of behind-the-meter energy storage projects in six states, expanding beyond its initial demand-charge reduction strategy to test out emergency backup and grid resiliency as well. It’s also targeting California as a market where solar PV plus batteries can compete with grid power -- when the price of energy and demand charges are taken into account. That’s the latest from Monrovia, Calif.-based Coda, which was bought out of bankruptcy last year by multi-billion-dollar investment firm Fortress Investment Group. Since then, it’s worked with Fortress to launch a no-money-down financing program for commercial and industrial customers interested in using its batteries and control software to keep their buildings’ energy use within certain thresholds and avoiding the demand charges that can make up a significant part of their utility bills. It’s the same approach taken by startups like Stem and Green Charge Networks, which have signed up multi-million-dollar financing for their behind-the-meter batteries. Another big contender is SolarCity, which has partnered with Tesla to supply batteries for commercial buildings. Key markets include California and New York, where ever-rising demand charges can add up to more than half of a commercial customer’s utility bill. Systems that meter building energy use, anticipate when it’s about to peak, and inject stored battery power to keep demand under a certain threshold can save those customers a lot of money. Coda has also expanded beyond its home market of California, launching projects in New York, Georgia, Illinois, New Jersey and Maryland, he said. All of them are behind-the-meter battery applications, but some of them go beyond the core demand charge management business case, he noted. 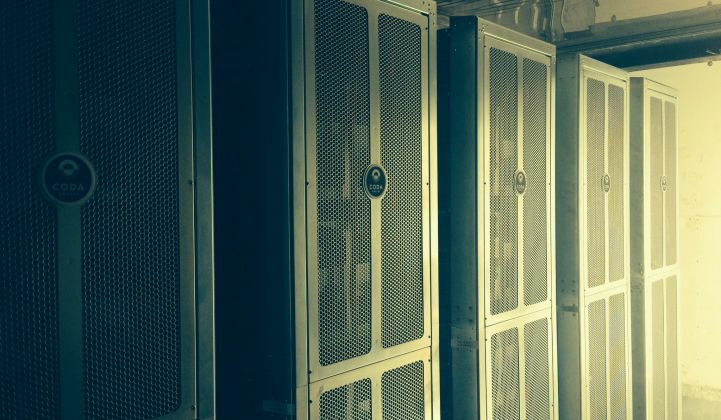 For example, Coda is working with inverter maker Princeton Power and control system vendor Encorp to provide emergency backup power to a building on a New York military base, he said. And in a New York City apartment building, it’s installing a battery-inverter-control system that could supply emergency power to the elevators, to make sure people can get into and out of their homes during a blackout. 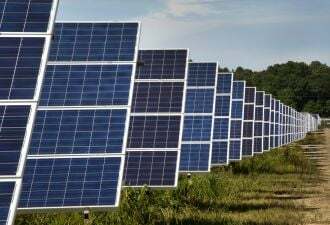 The first represents data from Rocky Mountain Institute and Sandia National Laboratory, and describes how a 200-kilowatt PV array, paired with 400 kilowatt-hours of lithium-ion batteries, can provide power at about 20 cents per kilowatt-hour. That’s low enough to compete in certain markets -- Hawaii springs to mind. But it’s still not directly competitive with California’s average cost of 12 cents per kilowatt-hour for grid power. But using average cost per kilowatt-hour doesn’t capture the demand side of the utility bill, Bryan said. 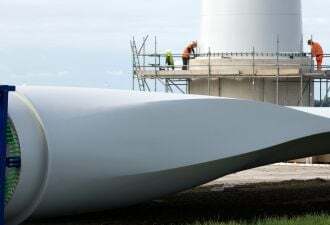 A more accurate calculation would include the per-kWh costs imposed whenever demand charges are triggered, he said -- and on that measure, peak power can cost customers in California and New York from 30 to 40 cents per kilowatt-hour, he said. Compared to that, a solar-storage systems at 19 cents per kilowatt-hour, given California and federal incentives, prices out well. 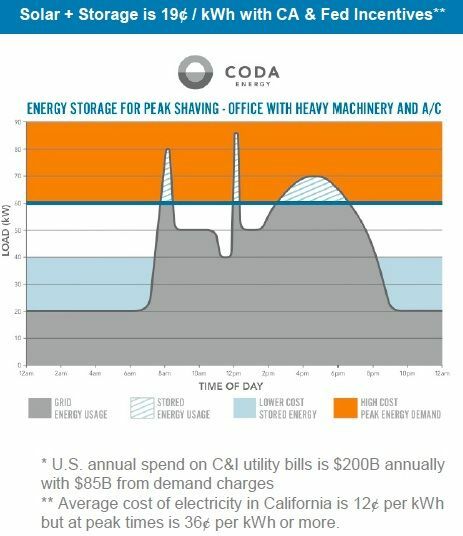 This chart shows a sample customer with several daily peaks, any of which could have triggered what would have amounted to a much higher cost per kilowatt-hour for the month if they hadn’t been corrected by Coda’s energy storage system. It’s important to remember that customers can have an entire month’s worth of bills subject to extra demand charges for exceeding their limit only once during that month -- but "as long as we have the ability to recharge from the solar during the day, we can handle several peaks," he said. 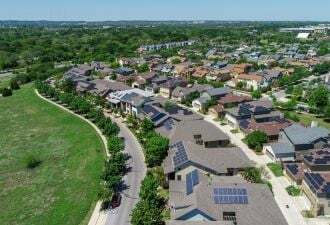 Rooftop PV generation has traditionally been valued in the same way that utilities sell kilowatt-hours -- a straight payment for energy delivered over time. 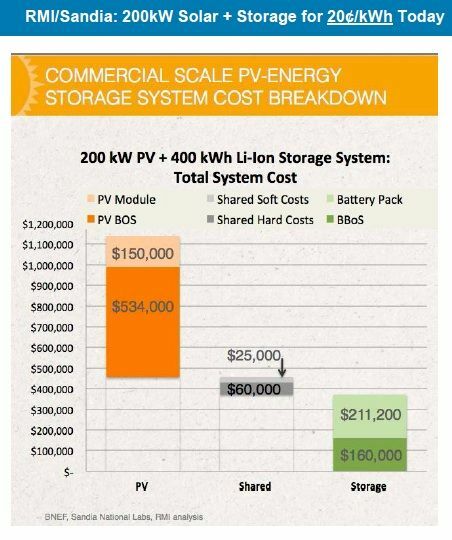 But more and more commercial building owners are seeing their electricity bills dominated by demand charges, giving them a reason to want to know what a solar system could save them in those terms – and how storage could help improve that equation. Coda hasn’t yet announced any projects on this front, but Bryan said it’s expecting to see some news from California, where the state’s Self-Generation Incentive Program pays for part of the cost of on-site batteries, making them an even better deal. No doubt we’ll see similar moves from Stem, Green Charge and, of course, SolarCity on this front, as the economic dynamics of distributed PV and energy storage continue to shift.